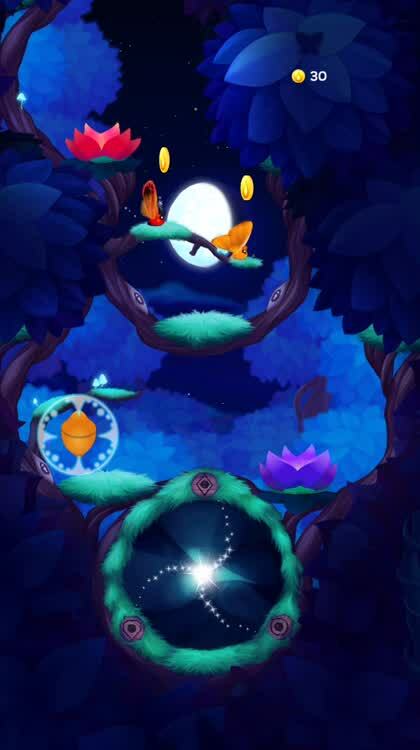 For a peaceful, enchanting game experience, your rainforest awaits. 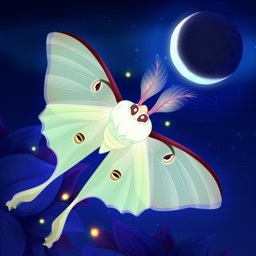 In Flutter: Starlight, you will check the current moon phase and then prepare to attract eggs to your incubator. After you have the hatched egg, you will feed your precious newbie leaves. When they are ready to come out of their cocoon, they will glow and you simply tap to release them. At any time, you can open the book to view the species you have collected in your own unique rainforest. 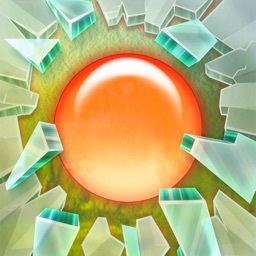 Attract new eggs. Check the current moon phase and then prepare to attract eggs to your incubator. While it takes less than a minute, you can speed up the incubation process with Glowbucks that you earn throughout the game. Watch them grow. After you have the hatched egg, you will feed your precious newbie leaves. Just drag a leaf from above to nourish your growing hungry little friend until they can enter their cocoon. 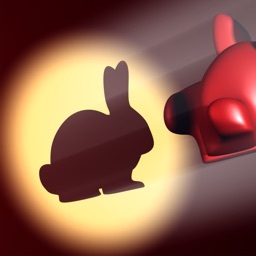 Uncover interesting species. With many wonderful species to uncover, you will always be in for a surprise. When they are ready to come out of their cocoon, they will glow and you simply tap to release them. From then on, they will provide you with valuable coins. View your collection. At any time, you can open the book to view the species you have collected in your own unique rainforest. View the scarlet phaudid or the coffee clearwing as you grow them from fragile eggs. such a relaxing and enchanting experience. 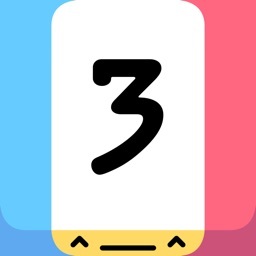 The graphics are gorgeous, the music is serene, the creatures’ sounds are cute, and the gameplay is enjoyable. 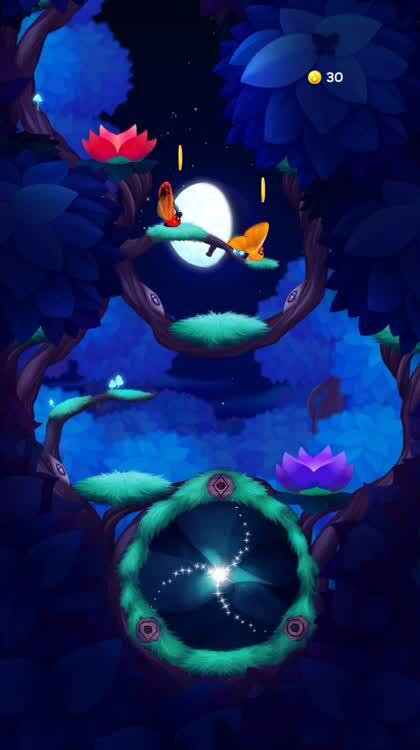 If you like those games where you can just sit back, put in your earphones, and even learn a bit about nature, then Flutter: Starlight is one you should check out. 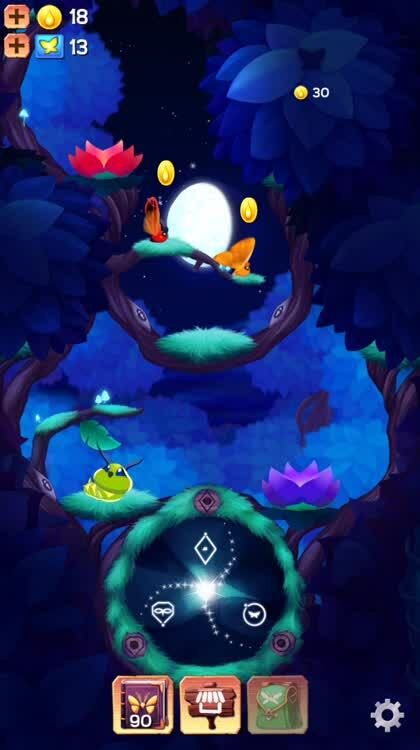 Flutter: Starlight is a charming new game from Runaway that will take you deep into the rainforest to nurture, grow, and decorate a magical world. Watch the moon move through its cycles, discover unusual moth species, and witness your environment flourish, all from within a relaxing experience. 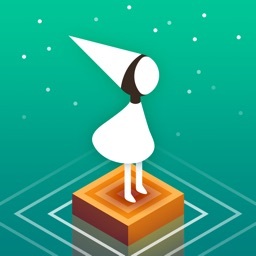 This colorful and calming collection game is the NEW hit from the creators of popular Flutter: Butterfly Sanctuary (5 million downloads!). 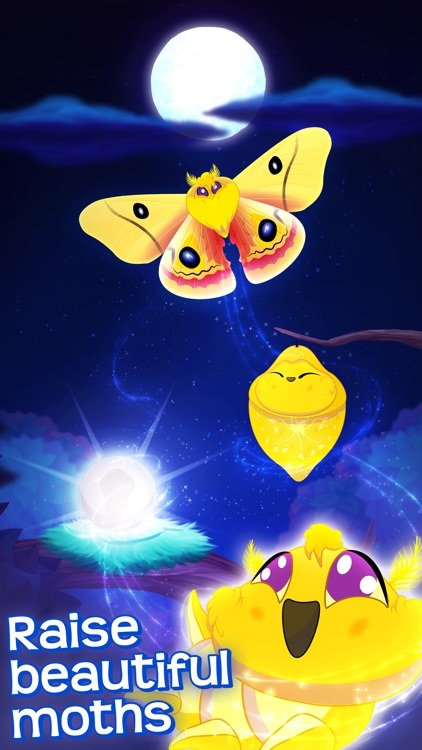 Collect and raise colorful moths through their lifecycle as you relax in the magic of nature. 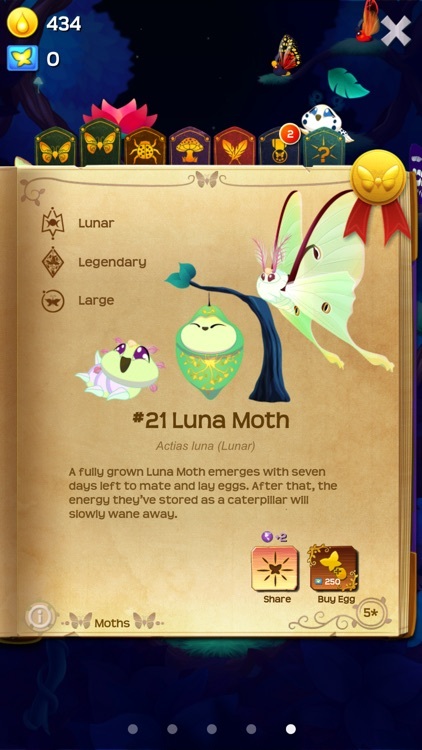 Hatch eggs to reveal cute caterpillars, then feed them as they grow and transform into colorful moths. 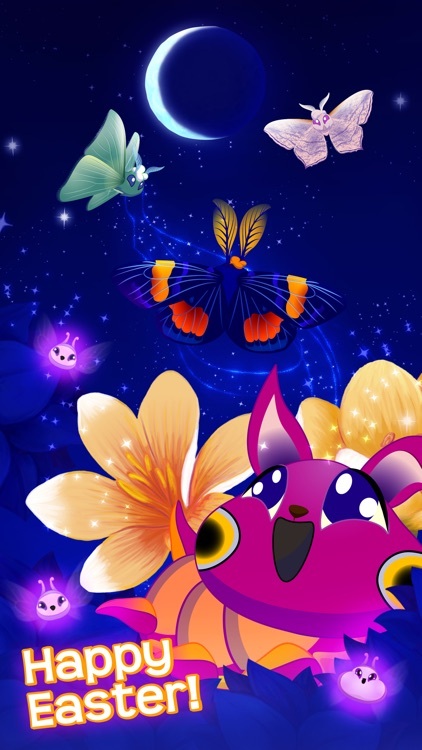 Soon you’ll have your very own flutter farm FULL of fluttering pets and ready to decorate with collectable flowers. 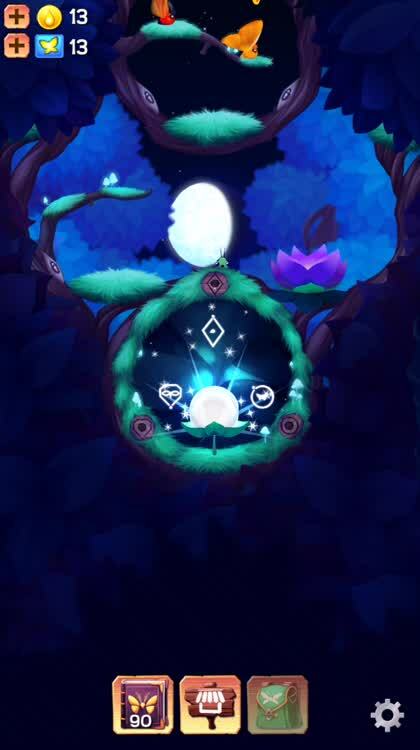 Starlight has a genuine connection to nature, every creature, flower and plant comes from the real world. How cool is that?! Discover the whole wonderful range of moth species, with new species arriving every month! Collect them all in your flutter encyclopedia as you build your flutter farm. 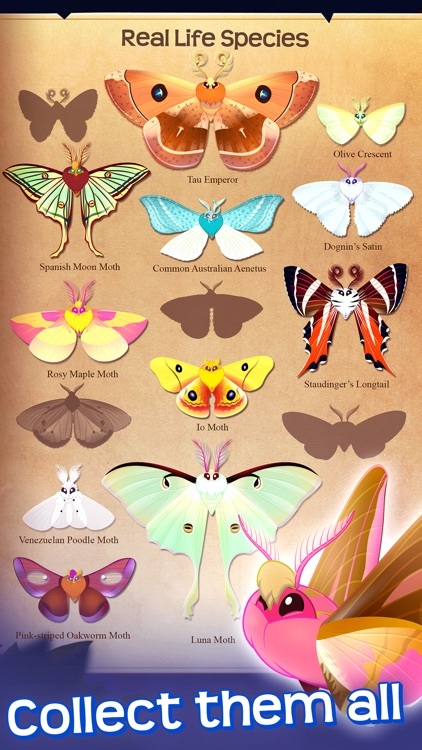 There’s an incredible assortment of shape, size, color, and wing patterns! See the stars twinkle as the moon moves through its lunar cycle. Watch flowers bloom as a firefly showers light over the forest. 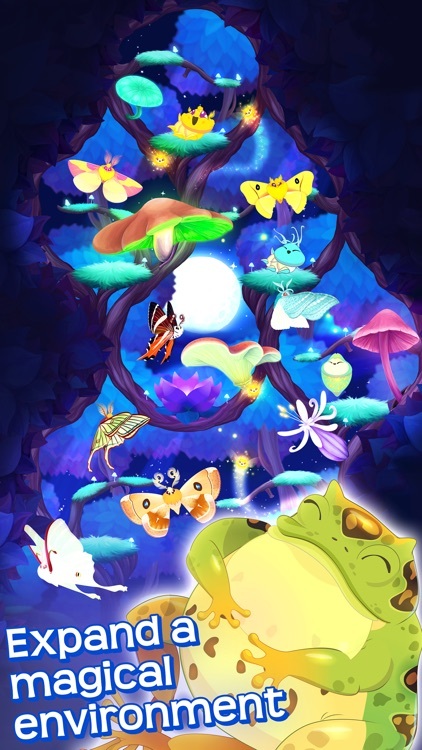 Plant bioluminescent mushrooms, see your environment light up with color and dancing fireflies, and harvest colorful flowers to decorate your ecosystem. You would never believe how beautiful and interesting moths can be, just like butterflies! We have colourful species from all around the world, each with facts about their real world behaviours. Every month you’ll be challenged to collect a limited set of moths in our super fun events. Just ask our fans, they’ve been loving our events in Flutter: Butterfly Sanctuary and Splash: Ocean Sanctuary for over 3 years! Listen to the calm noises of the rainforest at night, right in the palm of your hand. Put on your headphones to experience a real-life lush rainforest ambience and immerse yourself in a calming and relaxing experience. 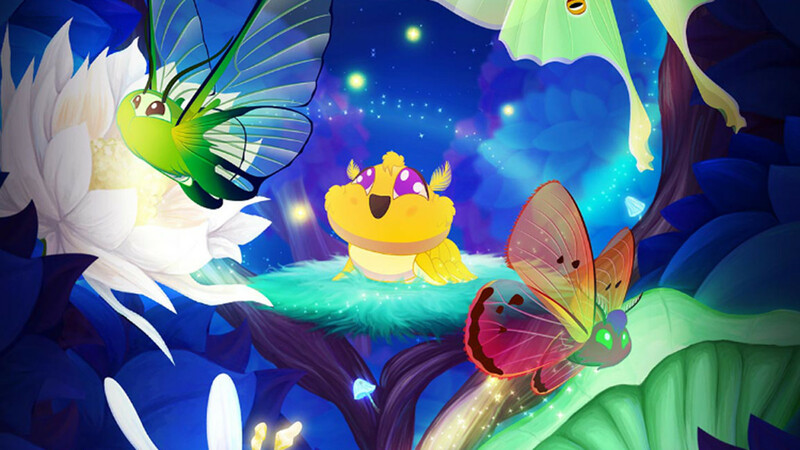 Guide your pet moths through the colorful forest and watch them flutter, fly, perch and play! 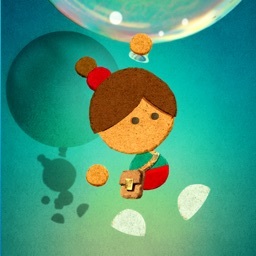 Catch petals, burst dandelions, and send your pets out on special adventures into the big wide world.